Does the trade press have a future in the building industry? During the last few years, there has been a distinct shift in how manufacturers, distributors and merchants of building products promote and communicate with their increasingly diverse audiences. The global recession was one of the reasons for this, but perhaps the major contributing factor is the growth in usage and value of the Internet and associated electronic media. This has dramatically changed the landscape of how marketing departments operate and spend their budgets, and also how industry professionals find out about products and are educated on their benefits and applications. Electronic media, with its seemingly cost-effective, instant and more direct and interactive communication methods, has hit the printed media hard, as they have suffered from reduced advertising revenue and some, like ‘What’s New in Building’ and ‘Building Products’ have sadly folded. So where now for the building industry printed trade press? It was apparent from our features on selling and marketing to the independent building trades, that magazines can still be a key sales and marketing tool for communicating with specifiers, distributors, developers, contractors, installers and end-users of building products. This is good news for the publishers, but they must not take their future for granted. 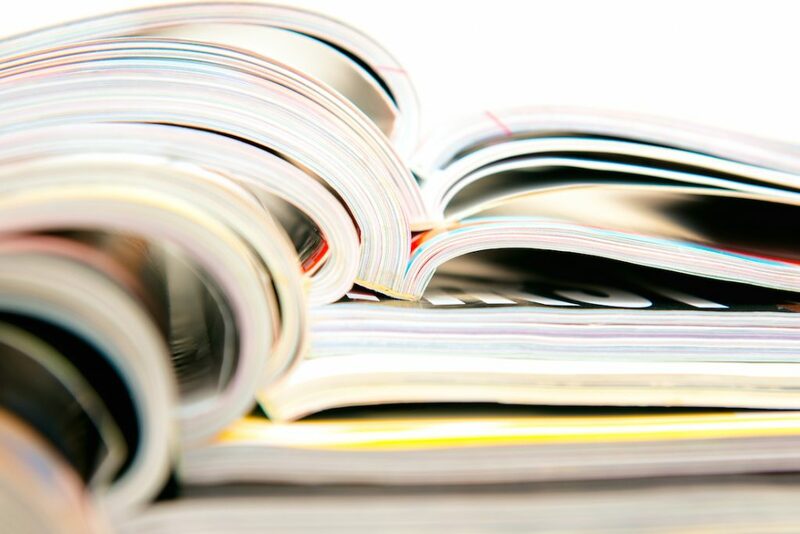 The role of the trade press is changing but it is still a vital communication platform but what must do to remain so, and why it is crucial that the whole industry continues to support printed media as it strives to remain relevant? To add clarity from the eye of the hurricane, we discussed these issues with Andy Costin, Group Advertising Manager of one of the leading and most respected publications in the industry – Professional Builder Magazine, published by the Hamerville Group. Andy is an expert in the field, having worked at Hamerville for almost 30 years, during which time he has witnessed the evolution from printing press to digital printing and the current electronic media age of the Internet. Manufacturers have changed their promotional strategies since the recession and the biggest effect on the magazines, according to Andy, has been the reduction of block bookings of advertising space. If you ask anyone in a marketing job in the building products industry, most will say that they’ve had to operate on tighter marketing budgets. Of course, display advertising in magazines is one of the easiest ways to reduce expenditure, but as companies still want page coverage, it has meant that the amount of press releases and article submissions has increased. Andy believes that this is a double-edged sword as, to survive, the trade press need display advertising to fund and produce high quality and relevant publications that are read by the audience advertisers want to reach. This is just one of the reasons why the industry must support the trade press, but it’s not just down to the industry to support the press, the press must give them a reason to. If the trade press sits back and does not change, then there will be more casualties and ultimately the whole industry will suffer. In order to remain relevant and in-tune with the industry, publishers need to adapt and innovate to offer greater value and change their communication methods. The Hamerville Group is embracing the threat of the Internet by using it as an opportunity to develop as a media group, but more importantly to offer their readers and advertisers a more complete package. Professional Builder, like its sister titles Professional Electrician and Professional Plumbing & Heating Installer, are aimed at the small to medium trades. They are distributed on the trade counter in Jewson, SIG, Travis Perkins, CCF, Keyline, Buildbase and most of the independent merchants. As with all products and services, companies need to understand what their customers want and if a magazine becomes indispensable to its readers, then the advertisers and contributors will want to continue to be involved in its production. “It is vital to know your readership, understanding how they operate and what they want – our research and experience has shown that the digital forms of communication do not fully address their needs and we have to fill that gap by offering them something different with the printed version of the magazine and brand.” says Andy. Many marketers will argue that they can advertise using banner ads on relevant websites; promote their products and services via social media channels and direct email with informative and highly targeted messages. In most cases, these options will allow the interested person to be directed to a relevant page of the advertiser’s website, where they will be able to interact and benefit from the resources and tools that are usually found on the best sites in the industry. However, many believe this approach is not necessarily the preferred or sole communication method required for all target audiences – many self-employed contractors don’t want to spend their evenings online after a tiring day on-site. The building industry is still very much a physical industry, where communicating in person and seeing or trying products yourself is preferred over a photograph. Trust is built in-store and on-site, and this helps to increase brand loyalty. It is Andy’s view that, although there has been a large growth in internet/mail order companies (and they have their place) they will never truly meet the real and practical needs of the small to medium tradesperson – this includes less flexibility on payment options and credit facilities. Customers also need physical interaction and at a merchant this happens between the different trades, sometimes resulting in business and referrals being made – it almost becomes their place of business. A tasty cuppa and a bacon roll can often be found nearby and is always a welcome benefit! These are just some of the reasons why the physical merchant is still key and certainly for the audience of Professional Builder, it is clear why communicating with them via the printed trade press is often more appropriate for their needs, especially when it’s available to pick-up in-store. For the manufacturer, the merchant and the installers, the trade press should be the link that opens communication lines between all three. The manufacturers need their products to be stocked and for awareness and interest to be generated with the installers or specifiers; the showroom or counter staff at the merchant needs to be educated and aware of their benefits. As a magazine, you should never expect bookings or take it for granted. Offering ‘added-value’ is a common phrase in today’s business world and Andy advises the trade press to help its advertisers further and identify where they need assistance. From our conversation with Andy, a key theme throughout was that all parts of the industry must work and support each other. 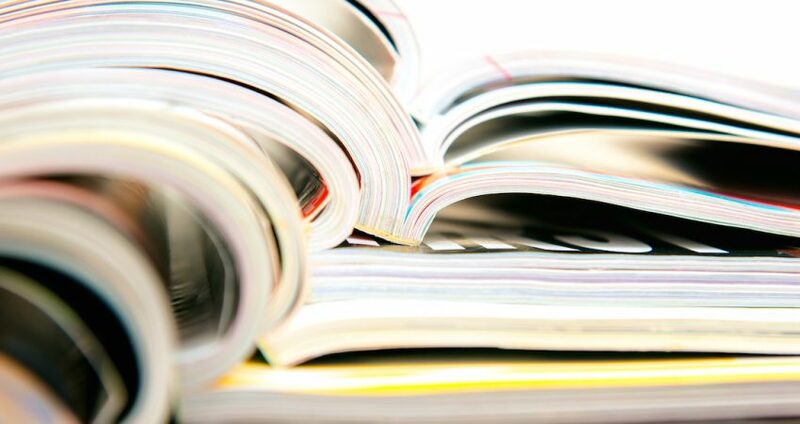 The industry survives on collaboration, education, awareness, opinion, availability, development and communication – the printed trade press is needed and would be missed if it disappeared, as would the physical merchant. Although the Internet and email certainly cannot be described as a fad, it is perhaps becoming a little congested and people are indifferent to the sheer volume of messages. If you received an email twenty years ago, it was novel, but had impact and was often useful or informative. At the same time, the amount of letters and junk notices arriving in your letterbox had become a nuisance. Today there are signs of a revitalisation of the printed word and physical letter; mail shots stand out again for their use of visuals, convenience and ability to capture our attention. Conversely, we often delete, with one click, massive amounts of “junk” and promotional email, often unread. The music industry is experiencing a similar rebirth: vinyl is in demand again and consumers are showing their enjoyment of and desire for more through significant increases in physical record purchases. This is evidence that the best forms of communication do not fade away and die, they just change, adapt and then find their place again alongside new developments. Are trade exhibitions a key part of your sales and marketing strategy?